SPECIAL: Apply today for up to $350 in savings to moving expenses! 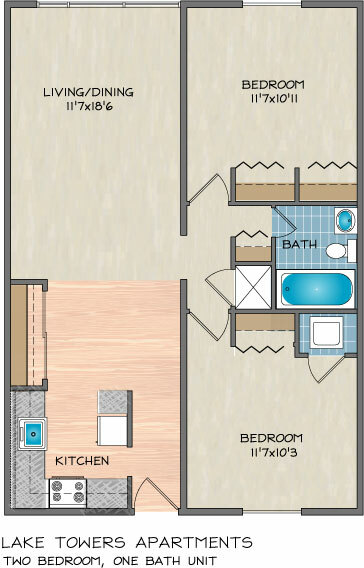 1, 2, and 3 bedrooms available now! 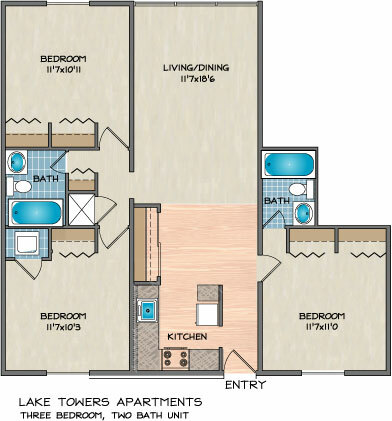 Please send me more information about Lake Towers Apartments. Monday - Saturday 8:30 a.m. to 5:00 p.m. Sunday 1:00 p.m. to 5:00 p.m.
Can living downtown be peaceful? Yes, it can at Lake Towers in Baton Rouge, LA! Located within the historic Spanish Town community, this gated, lakefront property offers wood-tone flooring, open living spaces, chic lighting, and expansive picture windows. Updated kitchens and appliances with the convenience of a washer and dryer in every apartment make Lake Towers Apartments the smart Downtown Baton Rouge choice. Enjoy all of the stylish living extras of Lake Towers Apartments in Baton Rouge, LA with free, off-street covered parking, access gates, elevators and urban high-rise style architecture. Also, enjoy lavish landscaping, on-site fitness center, and a serene private pool and courtyard area with gazebo overlooking Capital Lakes. Spanish Town and the Governor's Mansion become a part of the Downtown Baton Rouge lifestyle, where you can bike or walk to festivals, farmer's markets, and special events. State offices, area schools, and major employers are all easily accessed via I-10 and major thoroughfares. Invite friends and family to see your new style easily from anywhere in the United States as the Baton Rouge Metropolitan Airport is just minutes away. Planning a short visit and need something furnished? Corporate furnished apartments are available to make your stay in Louisiana's state Capital easy and enjoyable. 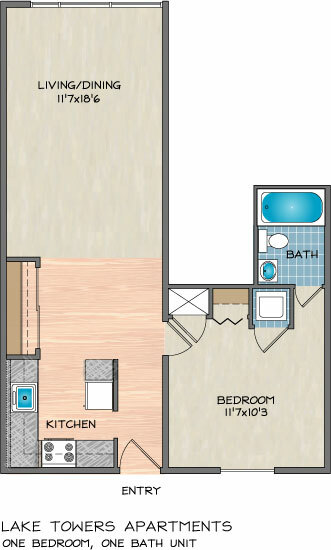 If you are looking for an apartment for rent in Baton Rouge, come see for yourself! 1 Pet (less than 20 pounds full grown): $300 deposit of which $100 is non-refundable, plus $15/ month pet fee. Restricted dog breeds include any dogs which are partial, or full, Pit Bull, American Pit Bull Terrier, American Staffordshire Terrier, Staffordshire Bull Terrier, English Bull Terrier, Chow Chow, Rottweiler, Doberman, Alaskan Malamutes, Huskies, Presa Canario, Saint Bernard, Great Dane, Akita, Rhodesian RIdgeback, German Sheppard or Boxer. 1st Lake reserves the right to restrict any other breed or animal. I love living here! I’ve been living at Lake Towers for almost two years now. I’ve had only good experiences here; all of the landlords that I’ve met have been friendly, and most tenants are nice and quiet. One of the main reasons I moved here is because it’s close to downtown and in a secure location (eg. gated apartment complex with onsite police officer). I’d recommend this place to anyone who wants spacious living conditions that are affordable and close to downtown Baton Rouge. An excellent choice in Baton Rouge!! Close to everything, parks, shopping, arts, the downtown, cafes and restaurants. Plus Ms. Tammie and Ms. Tasha are very helpful as resident administrators and advisers. Feel very welcome here at Lake Towers!! I've been at Lake Towers for 4 months and I absolutely love it. They're located downtown which is a plus for me because its convenient to attend the local festivities and your just seconds away from the night life. Lake Towers are full of friendly residents. The staff is very professional and loving. If you have any questions and concerns don't hesitate to ask them. 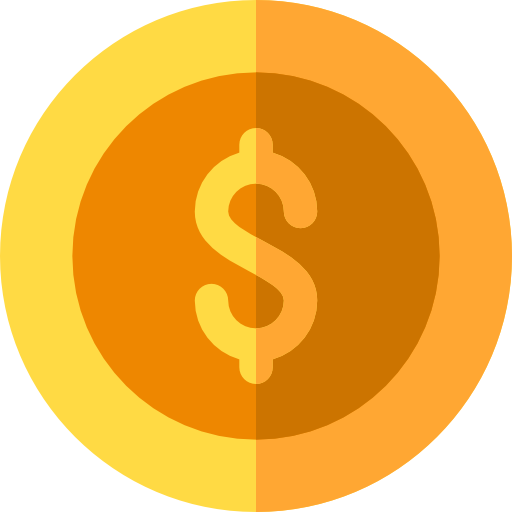 Maintenance moves quickly with daily work orders. 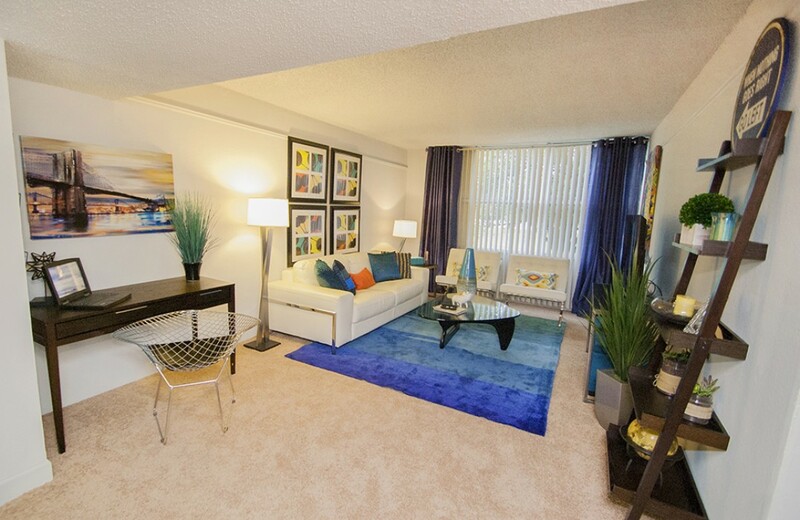 The inside of the apartments have a large living area and substantial closet space. The bathroom need to be updated along along with installing digital A/C, but other than that I love it. I'm glad I chose Lake Towers as my home. This has been one of the best places I’ve lived! It’s very clean and quiet. All of the residents I’ve encountered are friendly and everyone minds their own business. The staff is nice & the general manager Natasha is so helpful and wonderful! This place truly is a steal for the price. So glad we found it. Friendly leasing agent! Though I ultimately didn't choose lake towers as my home the pregnant leasing agent was the nicest leasing agent I had ever come into contact with! Reading reviews about the staff put me off at first, but then I got there her smiling face and positive attitude changed my mind immediately. If these were in my price range I definitely would have chosen these apartments because of the great experience. I've lived at Lake Towers with my husband for a little over a year. The rent is very reasonable especially for such a great location. The neighbors are very diverse (all races, all income types) and are always super friendly. Parking is great. The noise level is great, because the entire apartment is made of cement. Unfortunately because it's made of cement, it's very difficult to decorate your walls, so that's a slight downfall, especially if you planned to put up wall shelving. Keep in mind the apartments are a little small, but that seems to be other people's opinion. I live in a two bedroom (one for my home office) and it's all the space I need. When I first tried to move in, they were very hard to get a hold of. In order to get anything done, I had to drive by and talk to them in person. The maintenance guys are hit or miss. Sometimes they come the next day, sometimes they take a month or two. If it's an emergency, they usually are pretty fast about it. Another con is that, since the apartments aren't far from a bad neighborhood, the parking lot gets frequent car break-ins and bike theft. Lock your car door and your bikes every night and this won't be a problem. Other than that, this place is very safe. As a small girl I feel very comfortable walking around. Again, it's a great location, so you have easy walking access to Downtown, Spanish Town Street and it's annual parade, and of course Spanish Town Market, which is a hip, cosy spot to drink coffee, eat lunch, or grab some groceries. Arsenal park, probably the prettiest park in Baton Rouge is also within close walking distance. We've also got some museums nearby. Overall this place is great and I would highly recommend even with the few cons. Although there was a couple of rocky situations regarding management, everything has turned itself around in the last year. For the price you cannot beat the proximity to downtown. Having washers and dryers in every unit is extremely convienant and time saving. The concrete walls make hearing noise from your neighbors non-existent. My wife and I have been here for two years and overall we are satisfied with our experience here. I truly enjoyed staying at Lake Towers. The location is great, tenants are friendly and management is also very nice. The only cons I have include garbage, maintenance and parking. I believe the complex needs extra garbage cans. Both of the dumpsters are always filled and eats roam around as you throw your garbage away. Several of my maintenance requests weren't fulfilled, even after I was contacted by management to see if it was done. As a previous tenant, I think it would be great if you're asked you'd want maintenance to contact you if they need to enter your apartment first. I had one incident where maintenance barged into my apartment without notice. Lastly, parking spots are very close. It's hard to walk between the cars while carrying anything to your apartment, especially moving. Other than that I had a great stay!